In Just Seconds - Build An Amazon Affiliate Store That Promotes EVERY Product On Amazon and UPDATES Itself Automatically! Creating Amazon affiliate stores is a great way to earn Amazon Commissions. BUT, it can be incredible confusing! You need to choose from the over 400 Million products that Amazon has for sale! Where do you begin? With so many available products on Amazon how do you possibly choose which ones to put on your site? You need to keep those products up to date since Amazon is constantly changing. Products on Amazon are constantly changing. How do you make sure you are not throwing away commissions because you are promoting out of stock items or items that are no longer available? And what happens when your visitor doesn't find the product they are looking for on your site? If a visitor comes to your site and doesn't find the product they are looking for, what happens? Simple, they leave your site and someone else gets the commission! With InfiniShop, you can eliminate ALL of these issues in just seconds! With InfiniShop you can promote every product on Amazon, have them automatically updated and even allow you visitors to do a Real Time search of ALL Amazon's products right on your site! Just Copy, Paste and You Are Set! Basically the only work you need to do is copy and paste the shortcode into your site! InfiniShop will automatically display relevant Amazon products and update them for each visitor. In a matter of minutes you have an Amazon affiliate site that will promote every product on Amazon. InfiniShop Creates Amazon Affiliate Stores In 3 Simple Steps! Created In Less Than 60 Seconds! Simple To Use Software That Allows You To Promote Every Product On Amazon! Visitors The Products They Want! Worried about having to insert an affiliate link into each product? Don't worry, InfiniShop does it for you automatically! Worried about having to insert an affiliate link into every page on your site? Don't worry, InfiniShop does it for you automatically! Want to promote related Amazon products or even non-Amazon products? Easy...InfiniShop gives you the ability to insert your own custom ad code to be show at the top and/or bottom of each product automatically. And If That Wasn't Already Enough, Check Out These Advanced Features! If your site doesn't have a product search, you're missing out on some easy affiliate sales. InfiniShop is a perfect plugin for this task. You can also use it to fill your sites with affiliate products turning them into full-blown affiliate sites.Great plugin. Easy to use. And a must-have for all affiliates! Kurt is my go to guy for anything related to Amazon affiliate marketing. When I saw Infinishop I knew this is going to save me a ton of time. If you get a chance to grab it during launch time do it. You will thank me later. If you are not satisfied with InfiniShop for ANY reason, simply contact our awesome support team (via email) within first 30 days from purchase and we'll happily process your refund. So what are you still waiting for? Click the button below and purchase now. 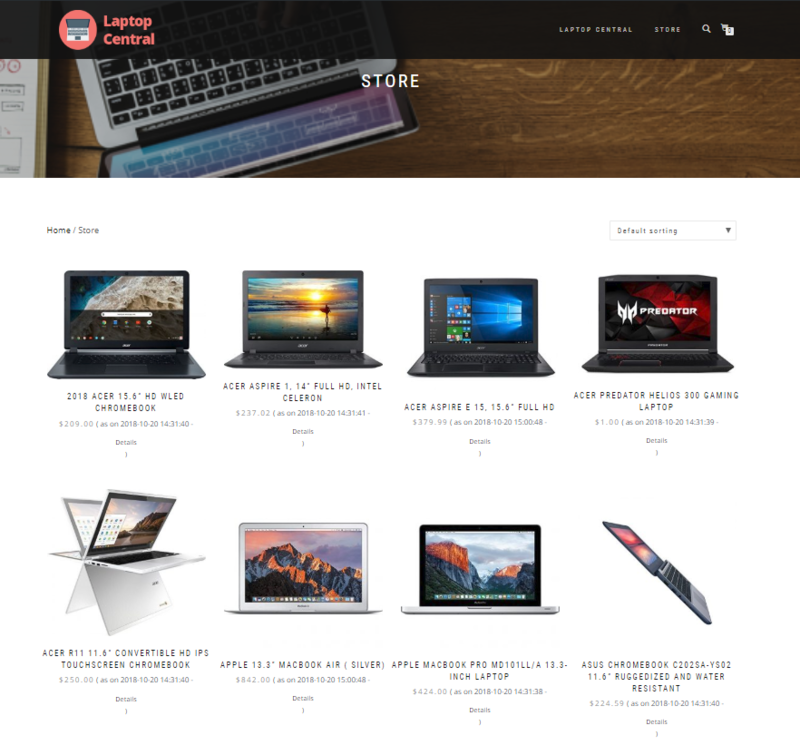 Is InfiniShop Difficult To Setup? No, InfiniShop is a WordPress Plugin so it takes about 30 seconds or less to install. What Other Costs Are Associated With This? You will need hosting and a website with WordPress installed. Do I Need To Be Using WordPress On My Site? How Does The Content Spinning Work? We have integrated 2 of the top content spinners into InfiniShop. In order to use the content spinning feature you will need to have an account with either The Best Spinner or Spin Rewriter. Will I Need An Amazon API? Yes, you will need an Amazon API Key but we do give you full instructions on help you get approved for one if you do not have one.